The Huh? : Borderlands 2: Krieg Available May 14th! 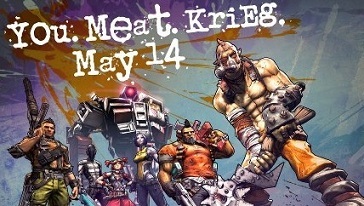 Gearbox just announced the date for Krieg's release on Facebook! A week and a day and we'll be stripping the flesh and salting the wounds.